Rebecca is a senior associate of the firm with a strong practice in civil litigation. 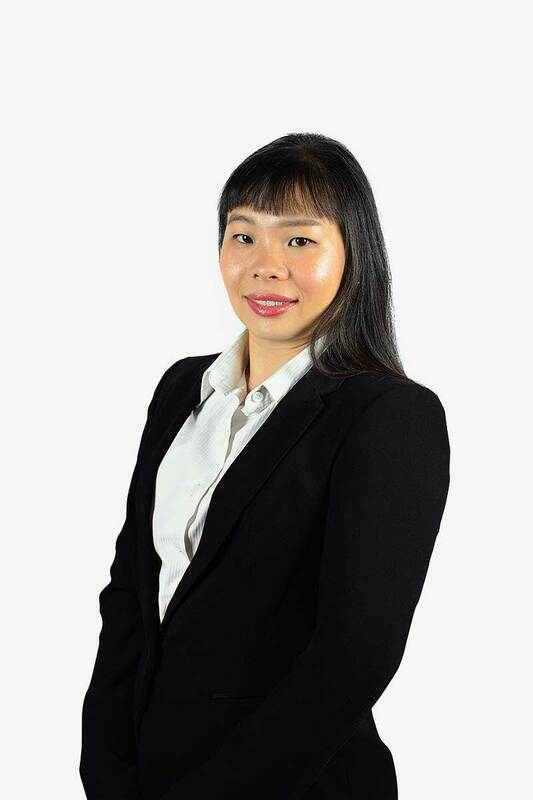 She advises and represents clients on matters such as arbitration, construction and engineering disputes, defamation, estate law, employment, debt recovery, and general civil litigation. She also regularly advises on commercial matters such as shareholders' agreements, employment agreements and corporate matters in general. Rebecca strives to understand clients on their needs and interests regarding their legal matters. She works together with her clients to find solutions that are in their best interests. string(25) "Lasting Power of Attorney"
string(40) "Probate & Letters of Administration"
string(43) "Bankruptcy, Restructuring & Insolvency"